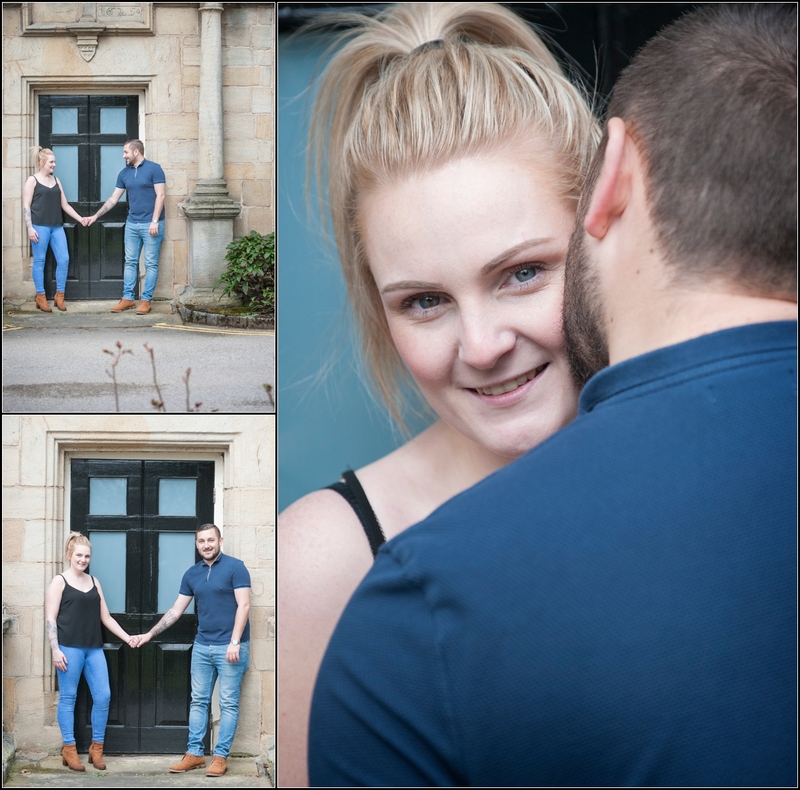 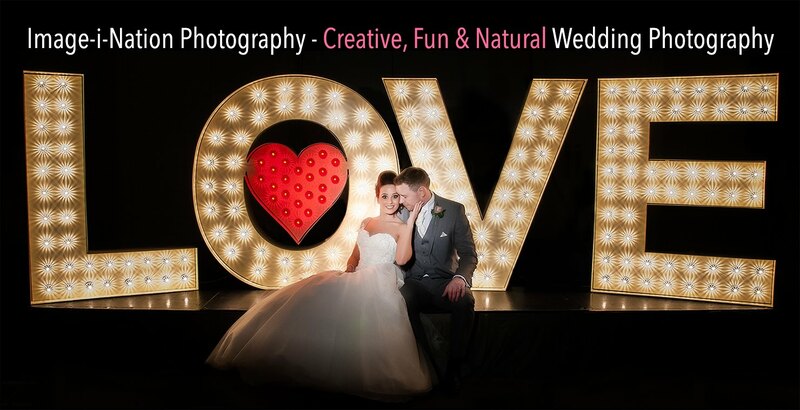 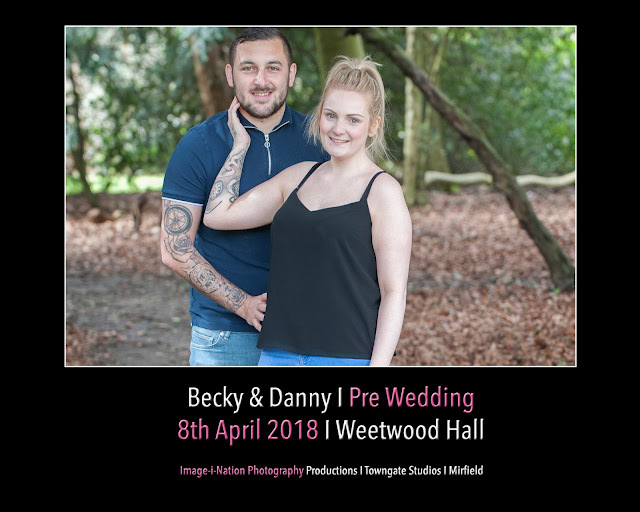 Earlier today I met up with Becky & Danny at Weetwood Hall in Leeds for a Pre Shoot and also to sit down and go through any info for their up coming wedding. The weather was absolutely perfect with really beautiful light plus temperature was ideal, not to warm and not too cold, there was loads of cloud around too just what we like! 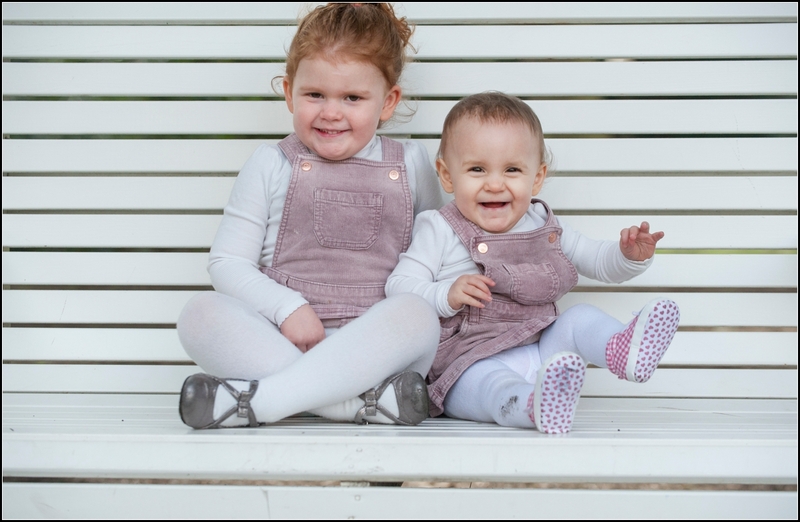 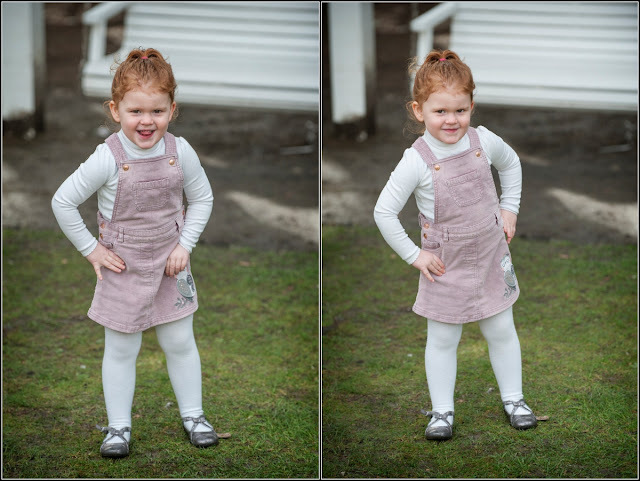 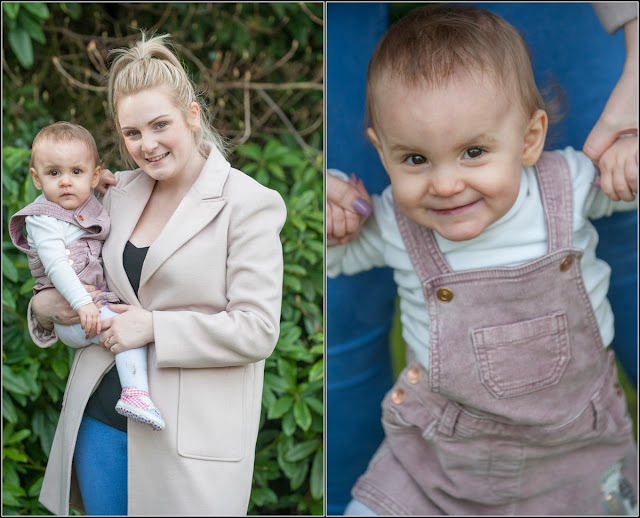 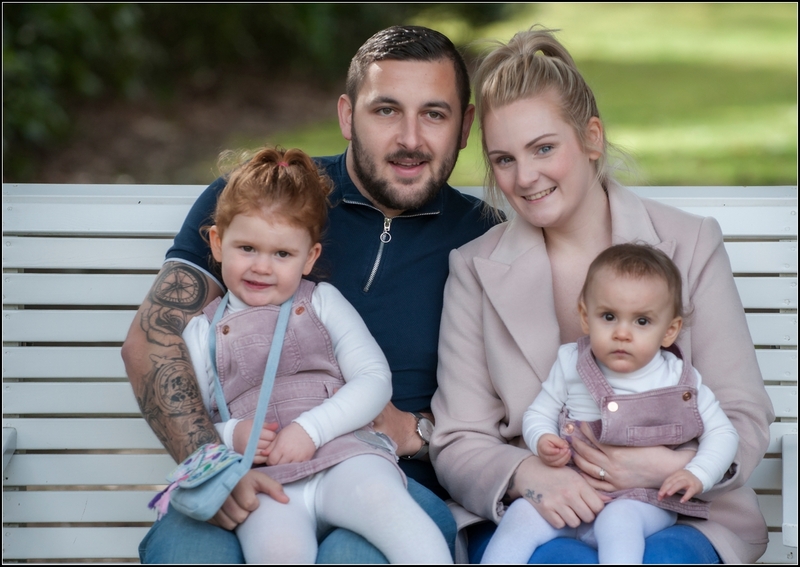 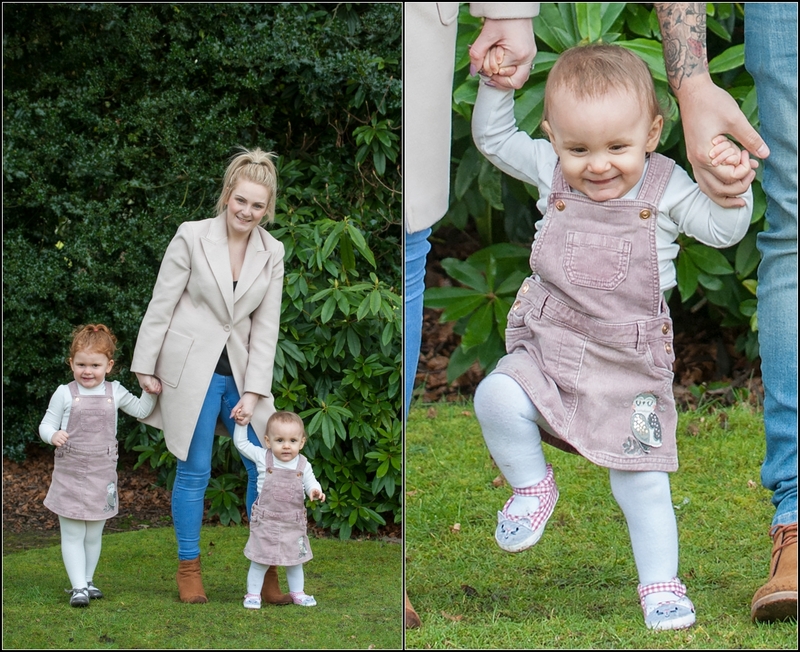 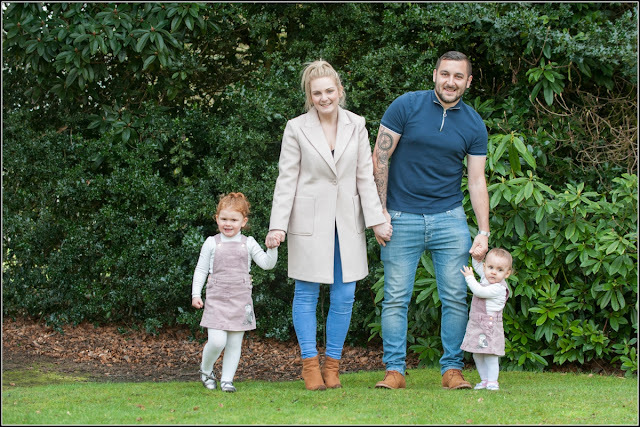 I started with some nice family shots with their 2 cute daughters before mum & dad took them for chocolate & wotsits 😜 (I defo missed out there!!!) 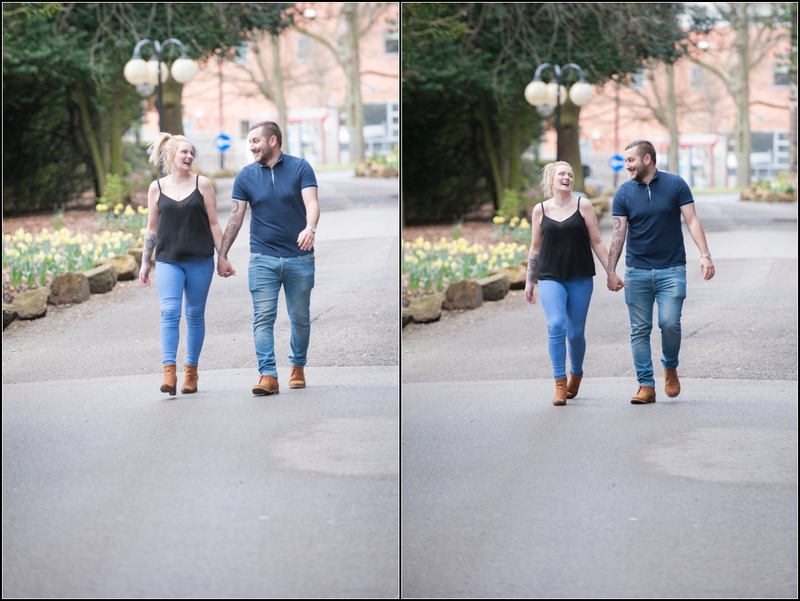 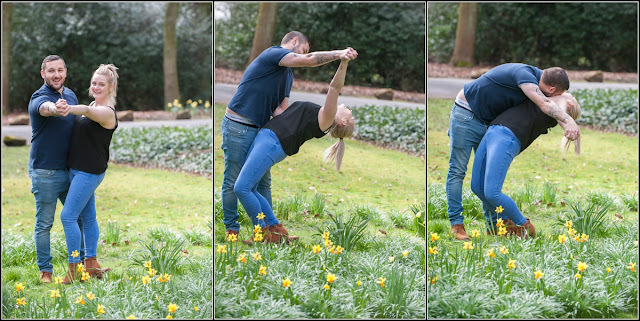 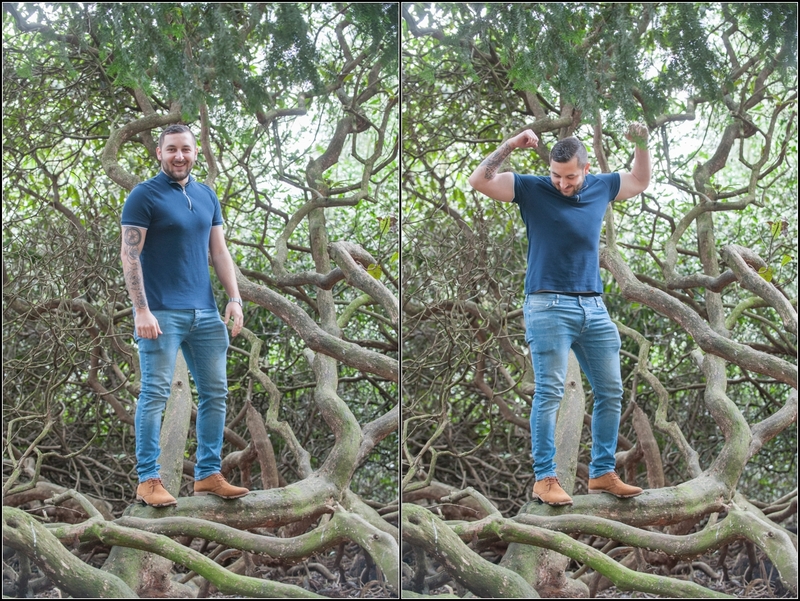 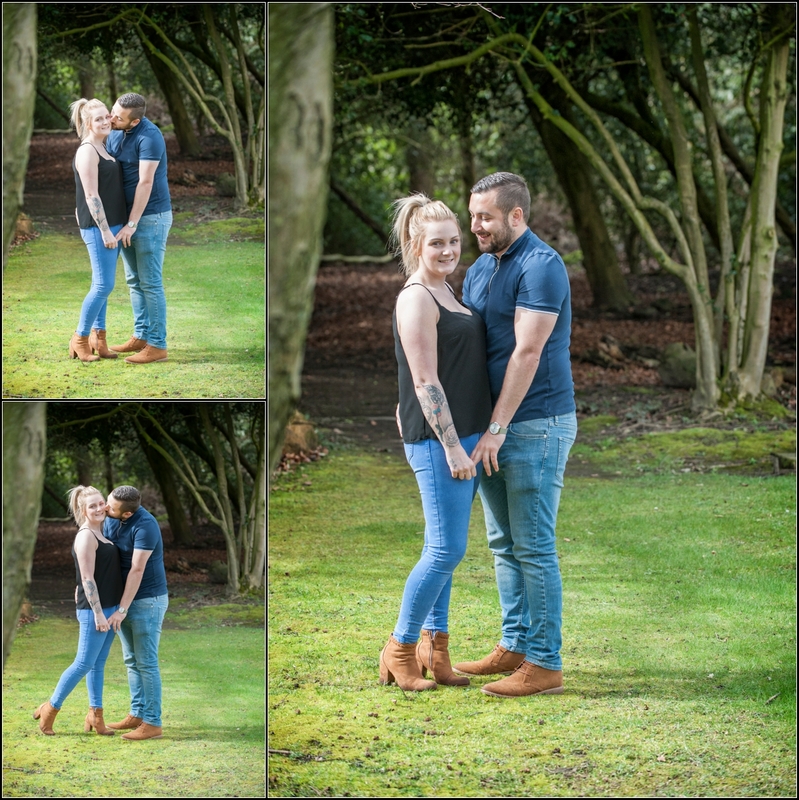 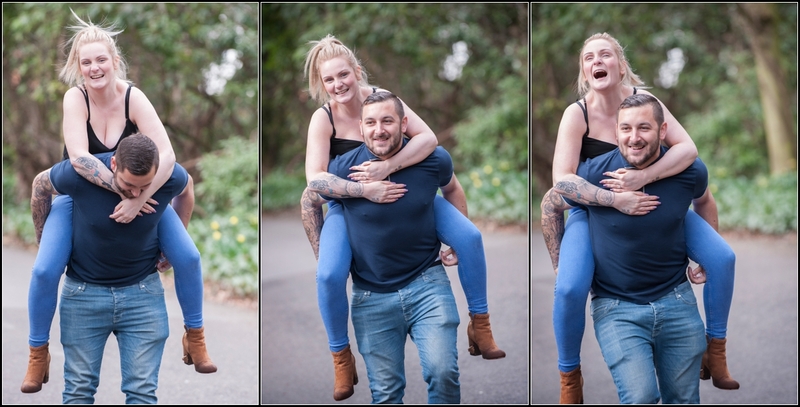 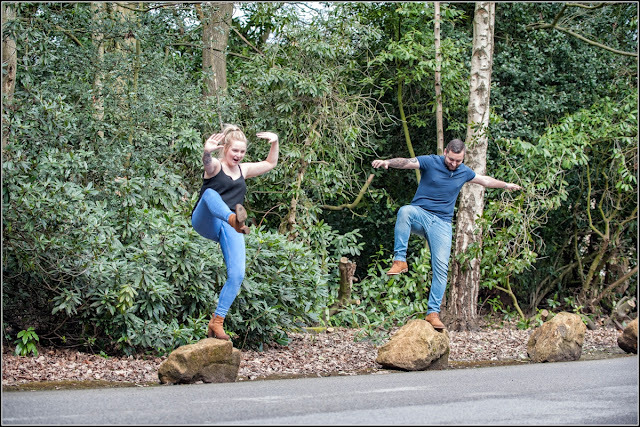 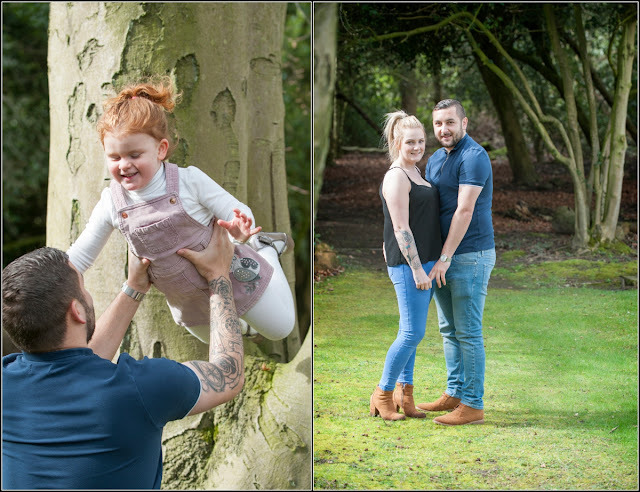 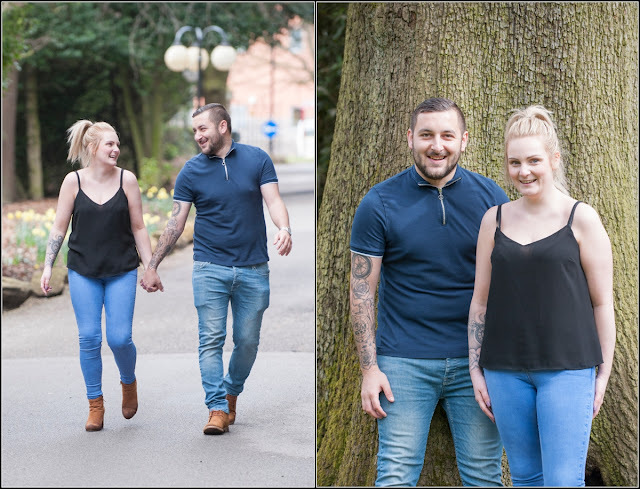 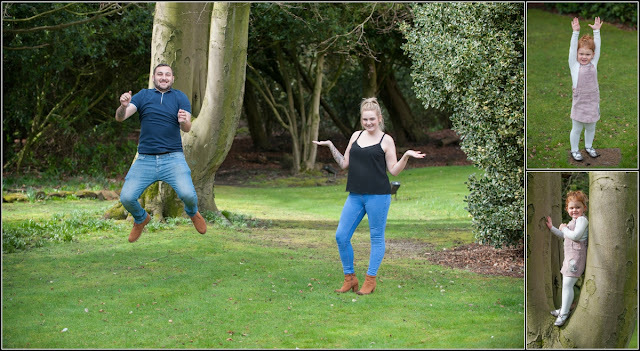 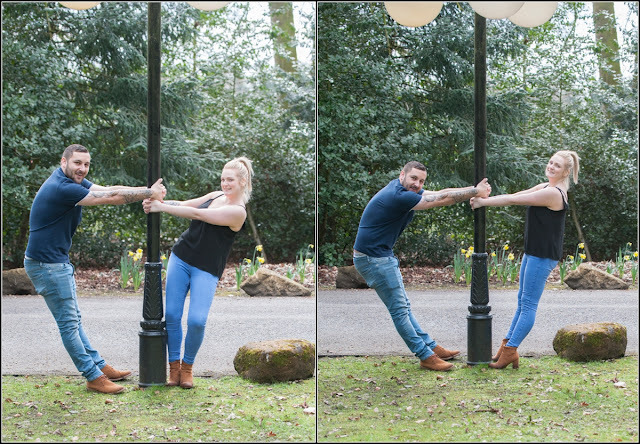 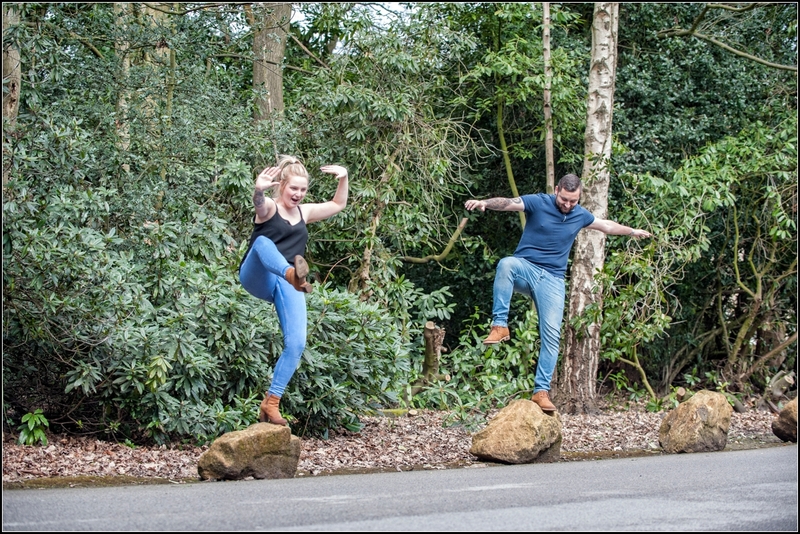 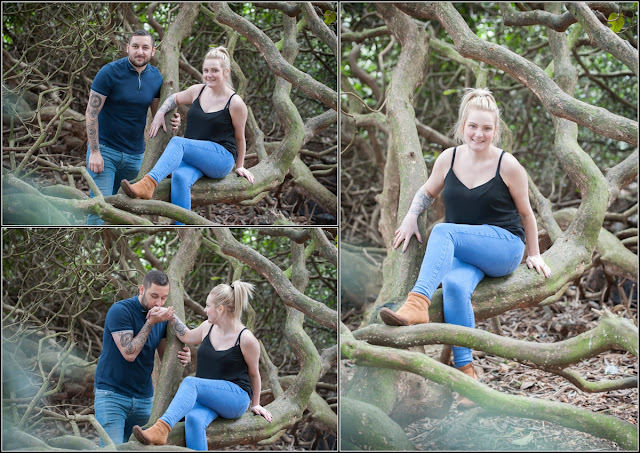 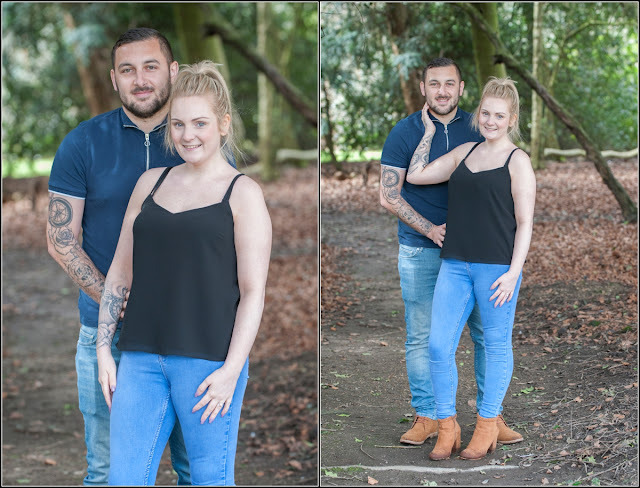 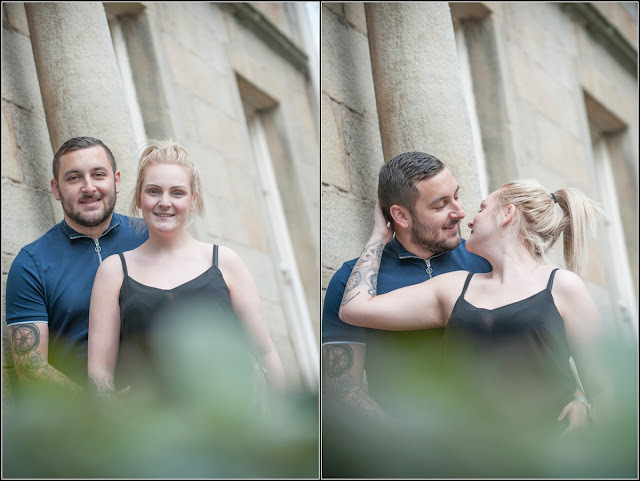 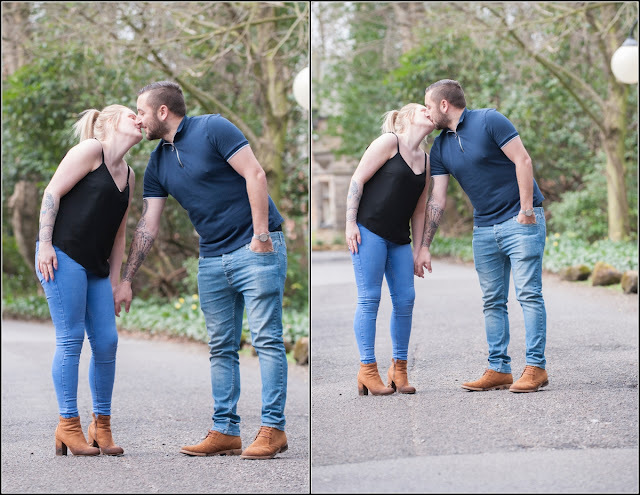 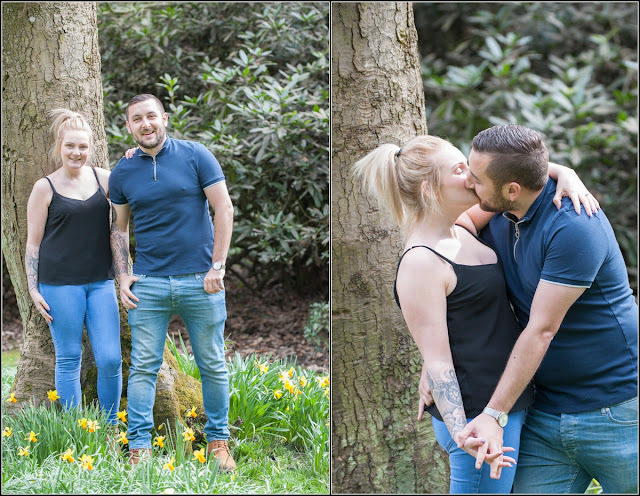 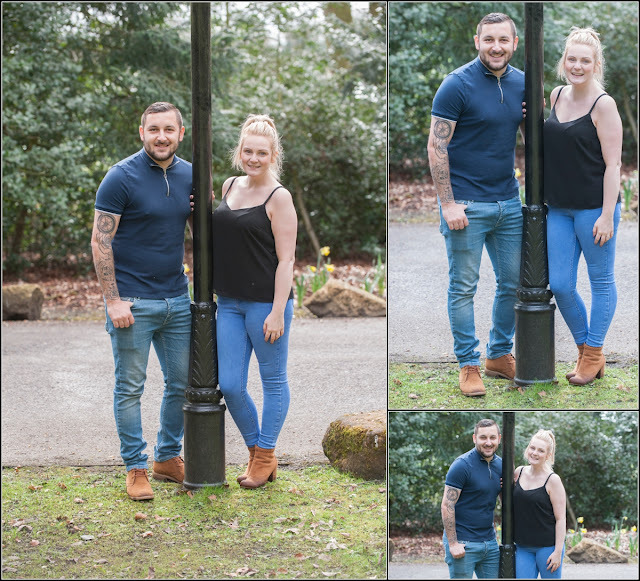 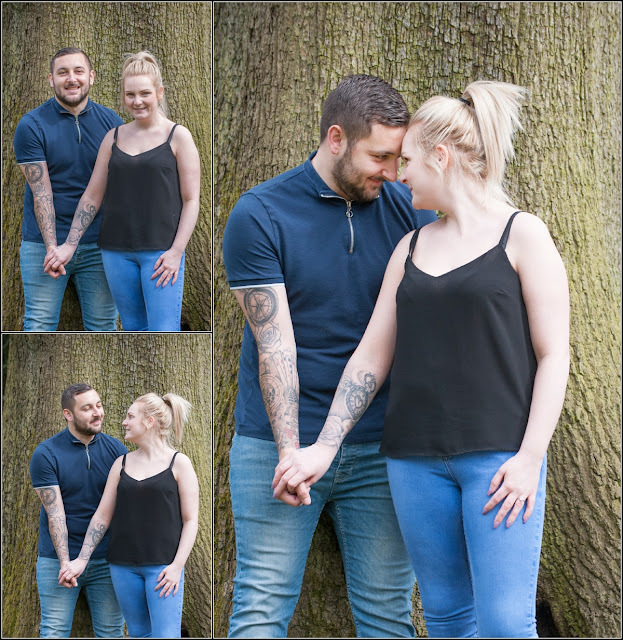 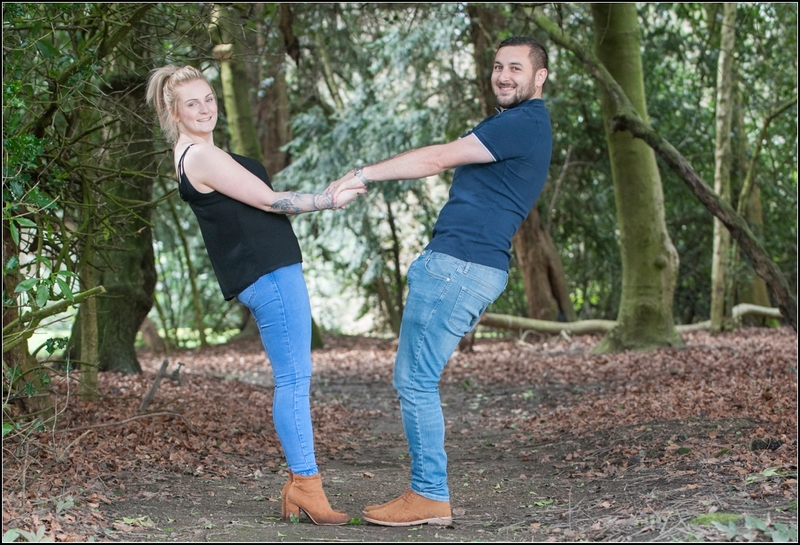 and I checked out the grounds at Weetwood Hall to get some nice relaxed shots of Becky & Danny, really great to have like a woodland area opposite the main hotel, perfect for pics!